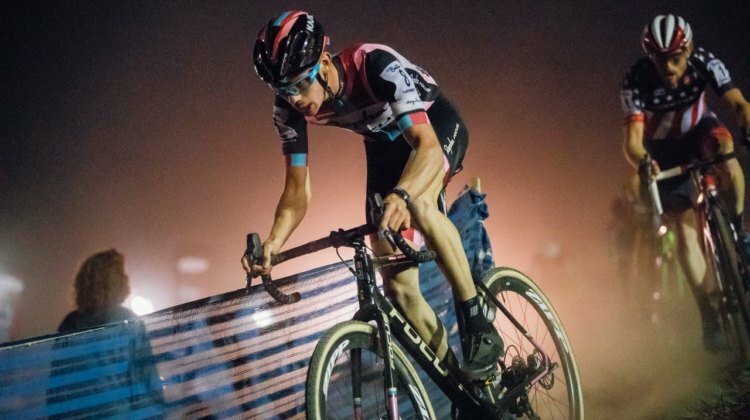 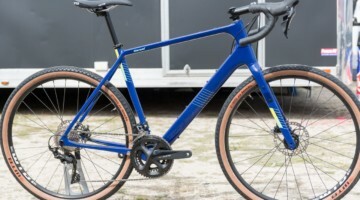 Sunny Gilbert rode and ran to an impressive silver at the 2018 U.S. Cyclocross Nationals. 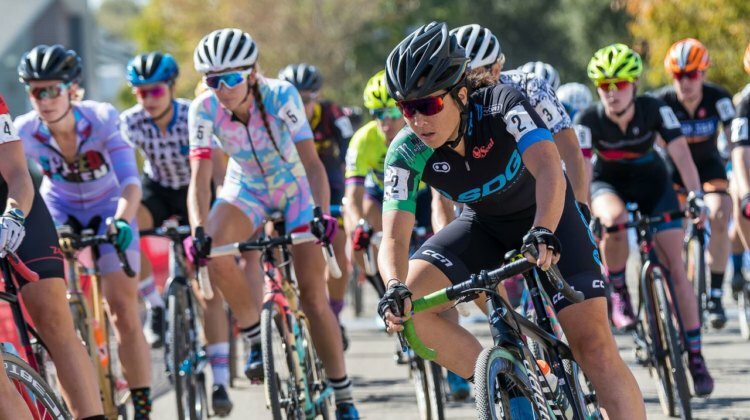 We chatted with her about the race and much more. 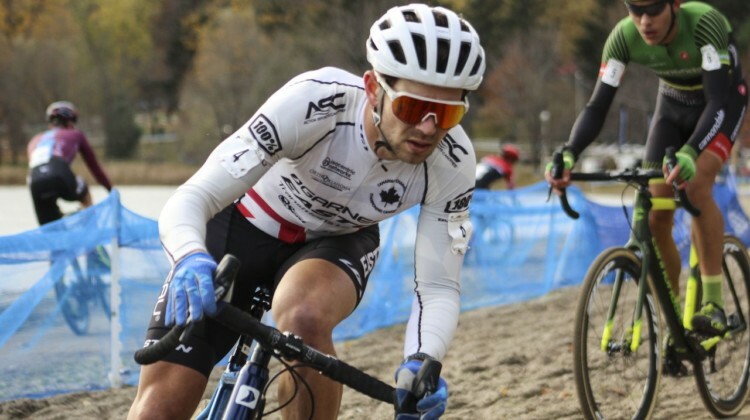 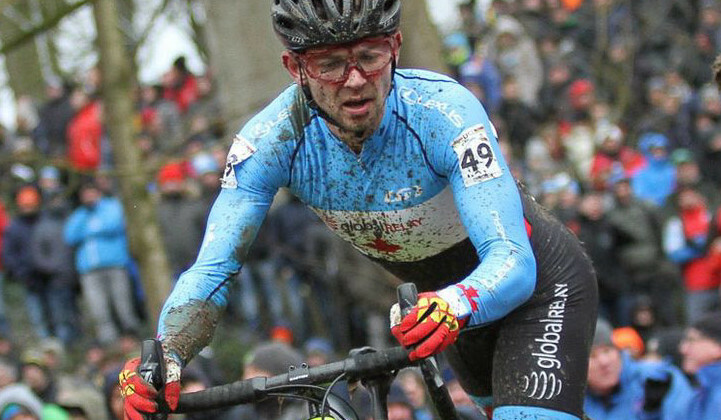 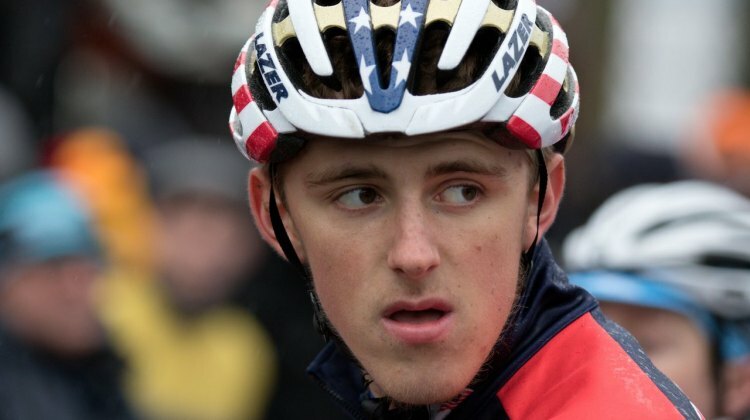 Canadian Cyclocross National Champion Michael van den Ham is still growing as a racer. 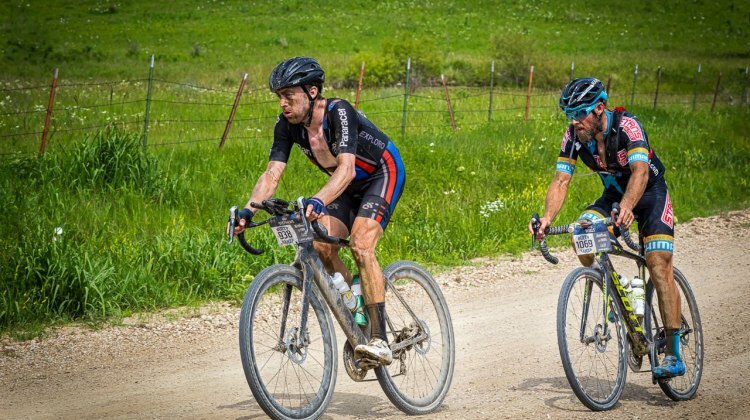 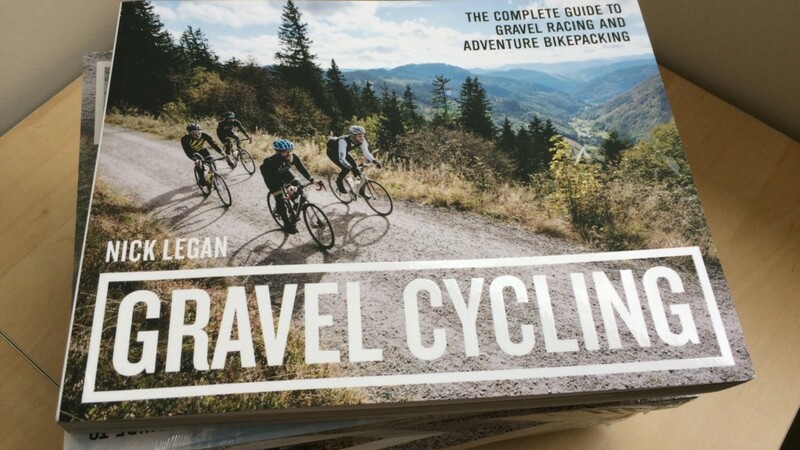 We chatted with him about his ‘cross success and new (old) gravel adventures. 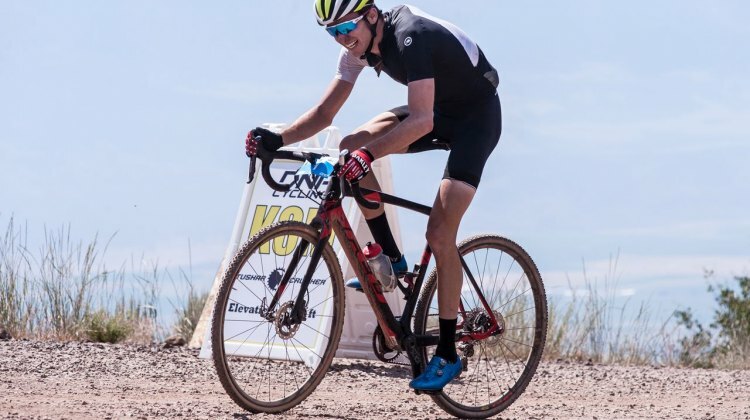 Brandon Davis spent the last three seasons working as a professional mechanic with Aspire Racing. 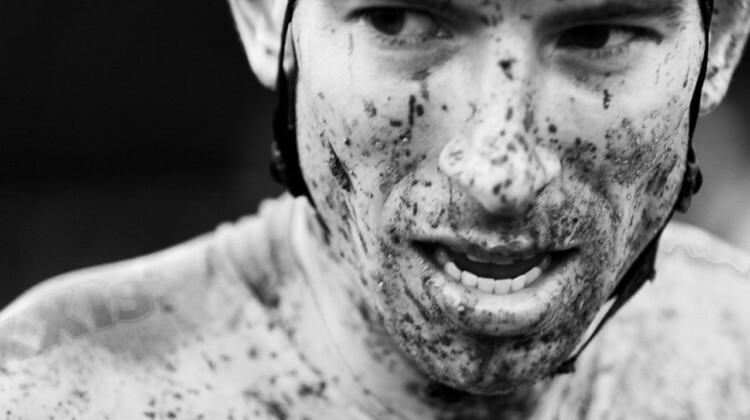 He takes us into the pit and shares what the experience is like. 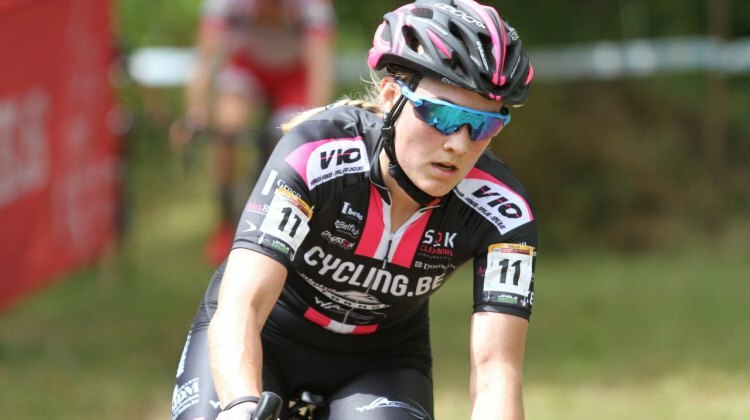 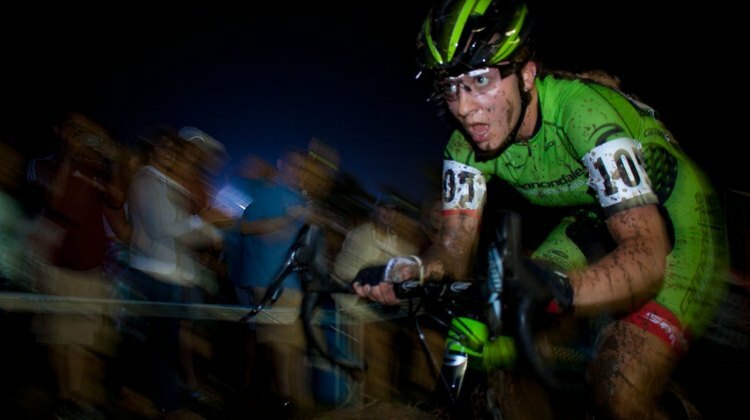 Hannah Finchamp of the Clif Pro Team has had success in both cyclocross and mountain biking. 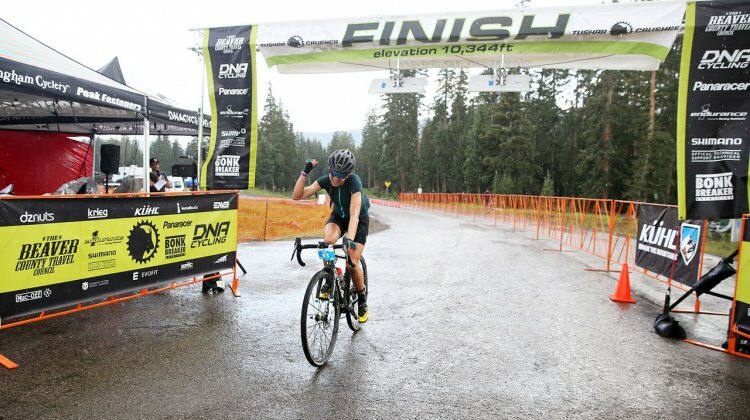 We spoke with her about racing, triathlons and blogging. 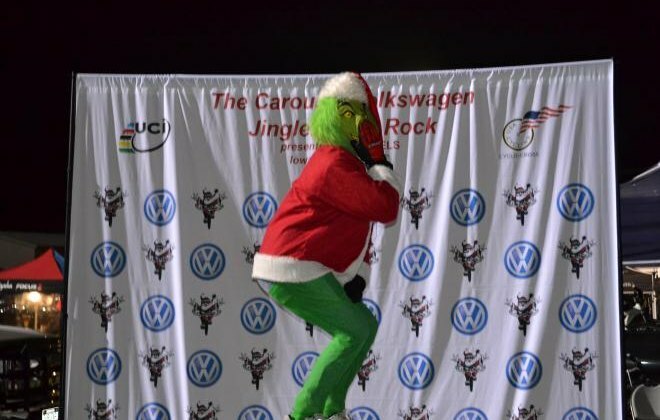 John Meehan came down from the Grinch’s lair atop Mt. 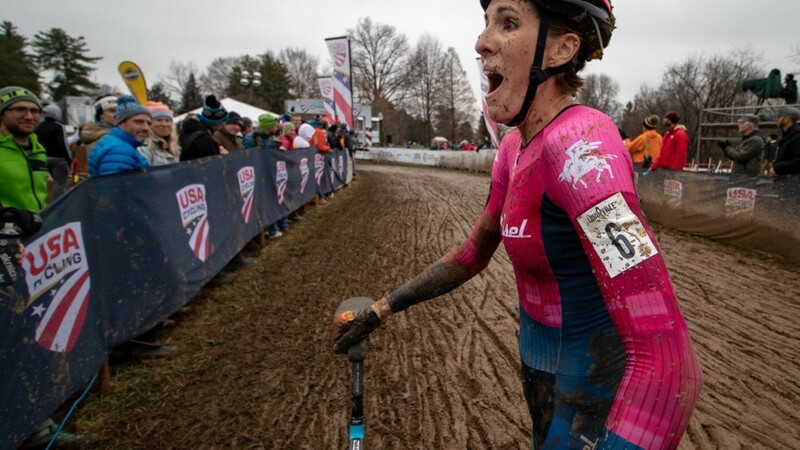 Krumpit in Iowa City to talk about year one of the Jingle Cross World Cup and look ahead to year two. 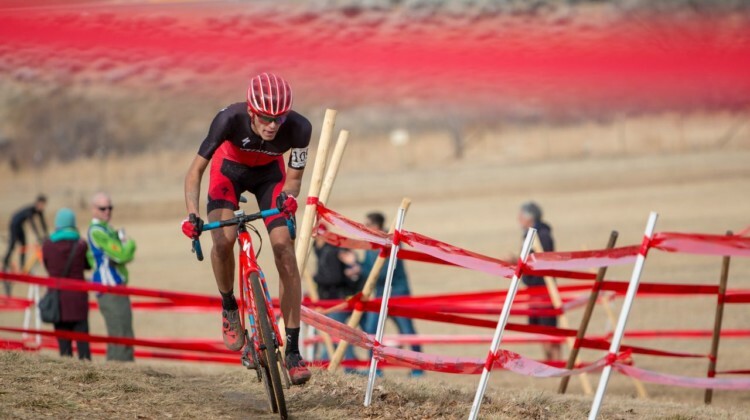 Rob Squire had a tough road to the Crusher in the Tushar three-peat, but he pulled it off. 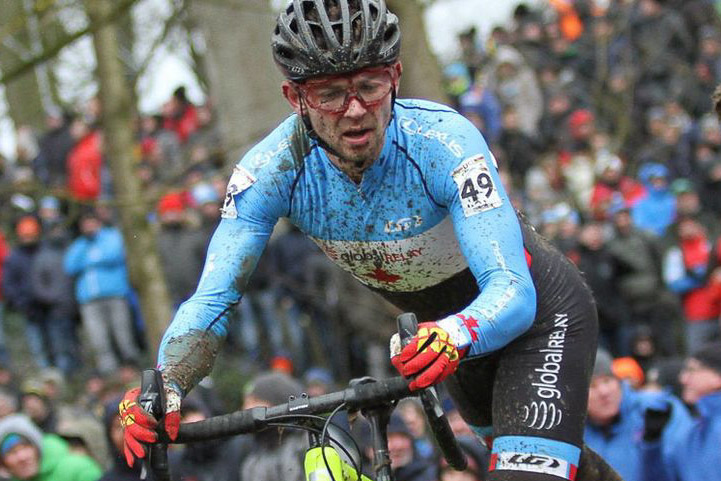 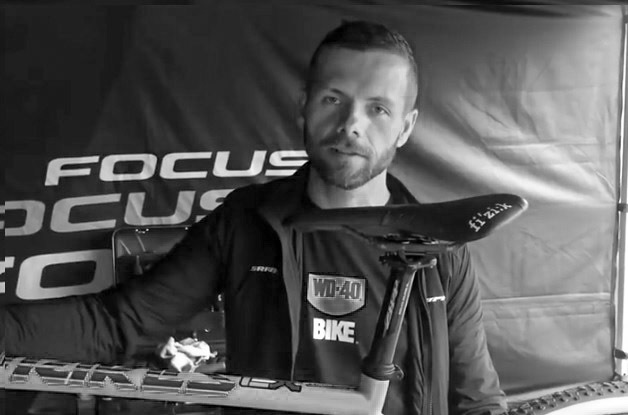 Cyclocross Magazine interviewed Squire about his three-peat. 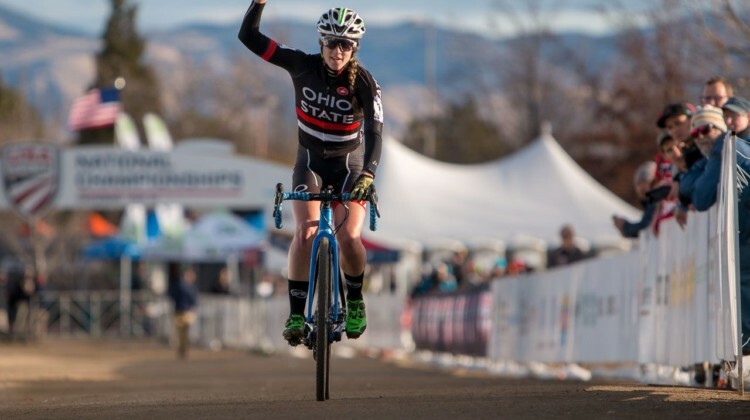 Janel Holcomb was the queen of the 2017 Crusher in the Tushars. 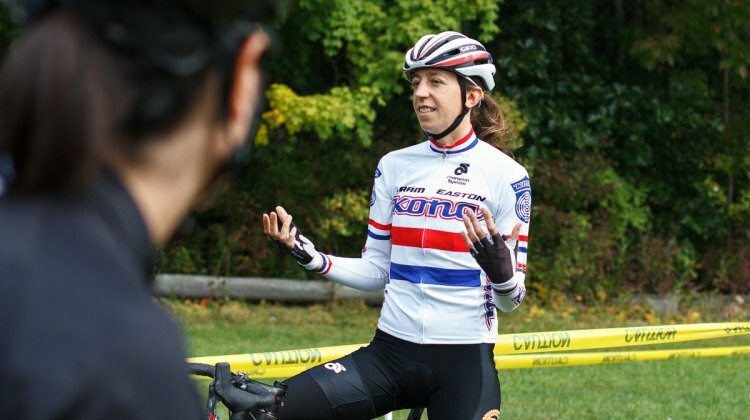 CXM got the opportunity to talk to Janel about her gravel race victory.